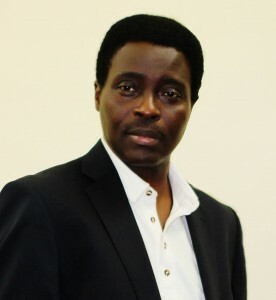 Lemi Olalemi began his career in broadcasting in 1979, at Radio Lagos and Lagos Television (LTV) as a producer. He later became the pioneer Director of Programmes at Channels TV (Nigeria), before acting as a technical and programming consultant for MITV and Africa Independent Television (AIT). Lemi has also been an editorial consultant for ICNL, publishers of THE NEWS and Tempo magazines. During the Abacha military dictatorship, Lemi was the man behind the clandestine radio station Radio Freedom. Apprehended, he spent six and a half months in the Directorate of Military Intelligence’s underground detention centre, before escaping and fleeing to Britain. There, he joined the anti-Abacha pirate radio station Radio Kudirat before working for the Bank of New York (Europe). After 11 years in the UK, Lemi returned to a democratic Nigeria in 2008.